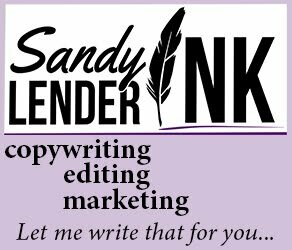 Sandy Lender is a fantasy author and magazine publisher with a four-year degree in English and 21-year career to make it all look legitimate. 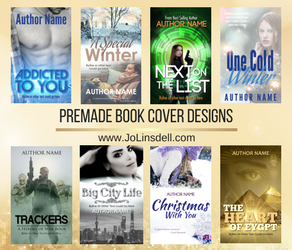 She gives seminars in person and online to help others with marketing, editing, writing and all things related to branding your product and message after hard-earned experience in the book and magazine publishing market places. From online book tours to blog carnivals to the ever-changing online social media landscape, she's got tips and advice to help CEOs with SEO. With Facebook's use of everyone's information for its own gain, how does an author speak to fans (and friends of fans) across wider platforms without playing into the paranoia? There are ways to positively reinforce your audience, build your audience, prep them for new launches, and keep them from fleeing the platforms you've worked so hard to master. First, put them where you want them. If your 365 days of promotion have included nurturing groups that servers and services are starting to alienate, here's how to move those fans and friends to the stable place you want them. De-scatter. Make a plan. 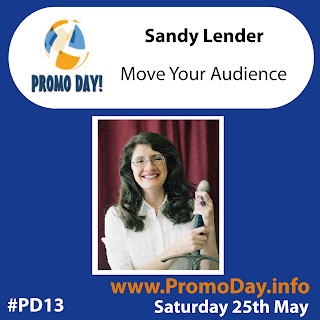 Let Sandy Lender show you how.